Create this simple LEGO fine motor invitation at school to help build visual discrimination skills and provide a calm-down space in your classroom! It's the start of a new school year here in Australia which means a new school and a new class for me. Two classrooms in fact which means even more space to set up invitations for play! Not knowing the children yet, I've create some simple prompts for play to get us started including this simple LEGO people challenge - a great one for developing fine motor control and strength, build problem solving and decision making skills in young children in a playful way. Starting school can be a time of great excitement but for some children, it can also be filled with fear and anxiety. 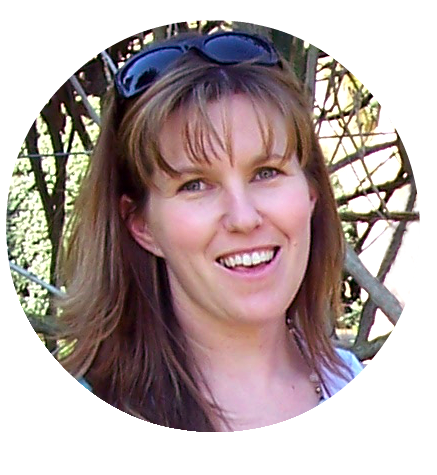 Every early childhood teacher seeks to create a warm and welcoming space for their students and families to help them feel a sense of belonging. 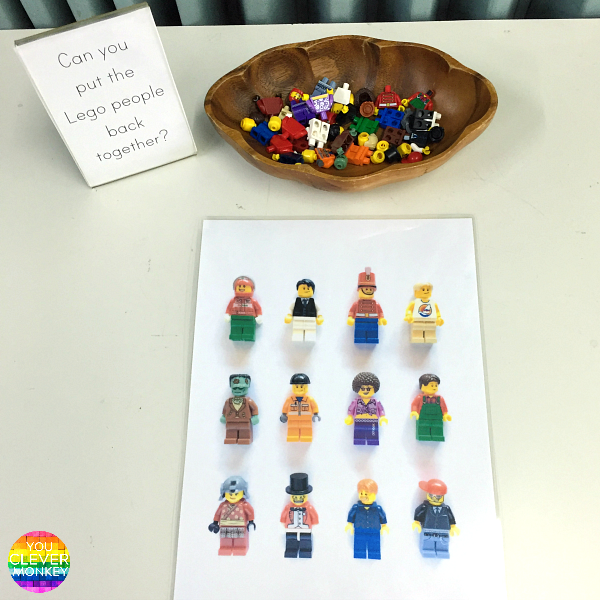 In the first few weeks of school, I like to create small invitations to play around the classroom along with our main areas to allow children to retreat to when they become overwhelmed such as this LEGO people challenge. Only one or two children can work at this desk at the same time. 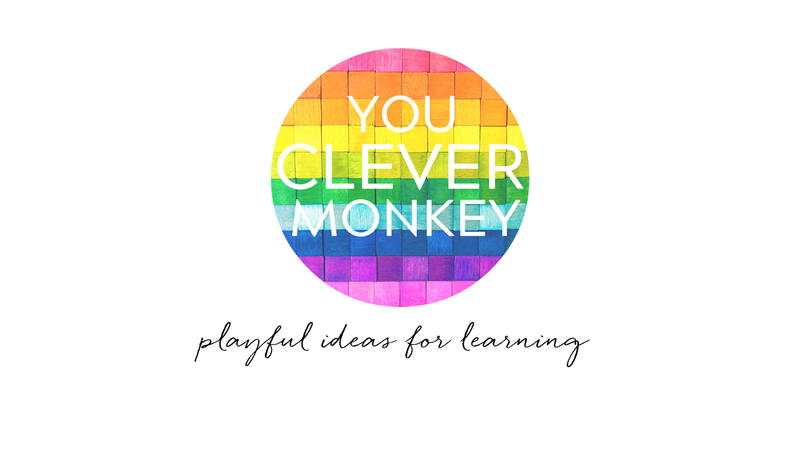 This is such an easy invitation to create. 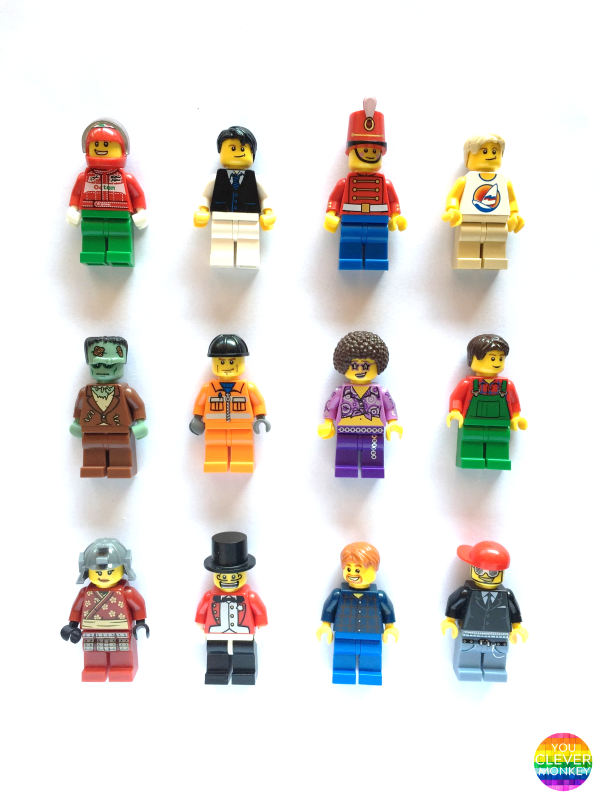 All you need are a selection of LEGO people, a camera and printer. 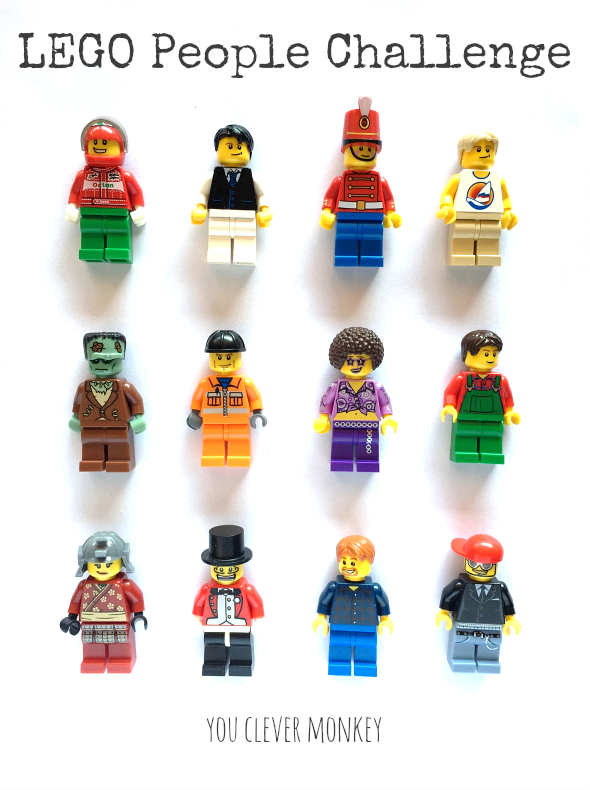 Our LEGO people have been collected over the past few years but you can find them everywhere. 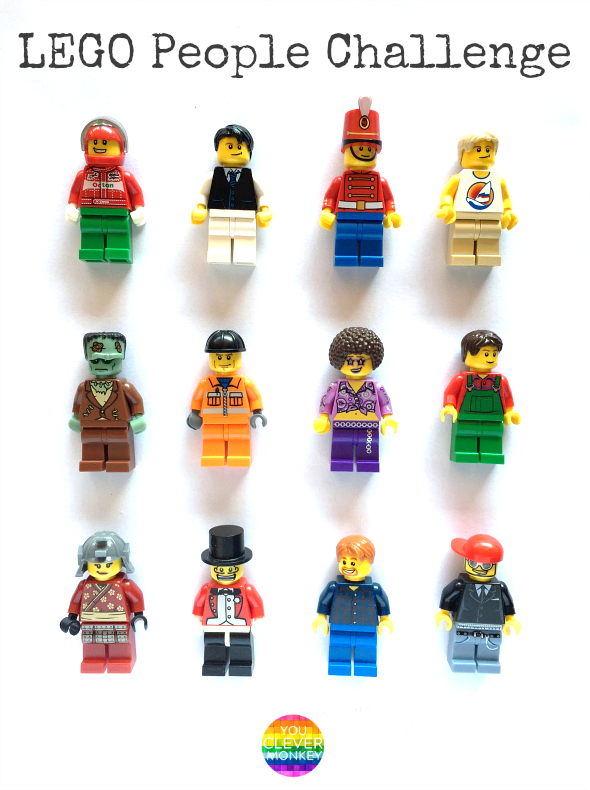 Choose your LEGO people, line them up in an array, take a photo of them and then print out a copy to laminate. 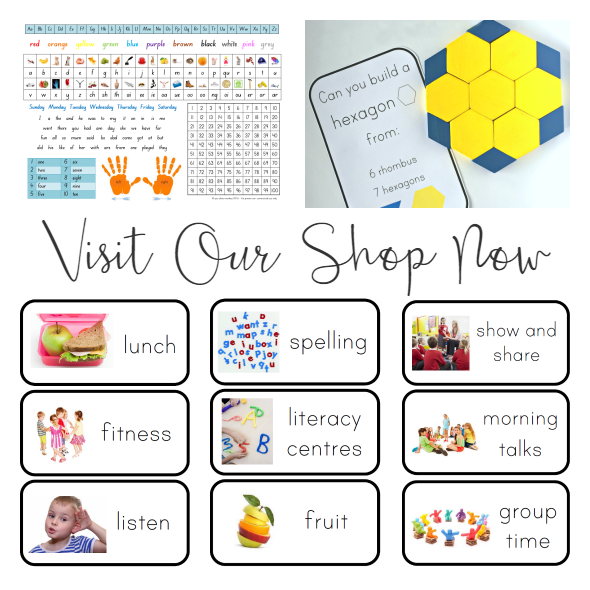 Place all the pieces into a bowl near the mat and the children in your class will not be able to walk past without stopping to try and put the people back together!